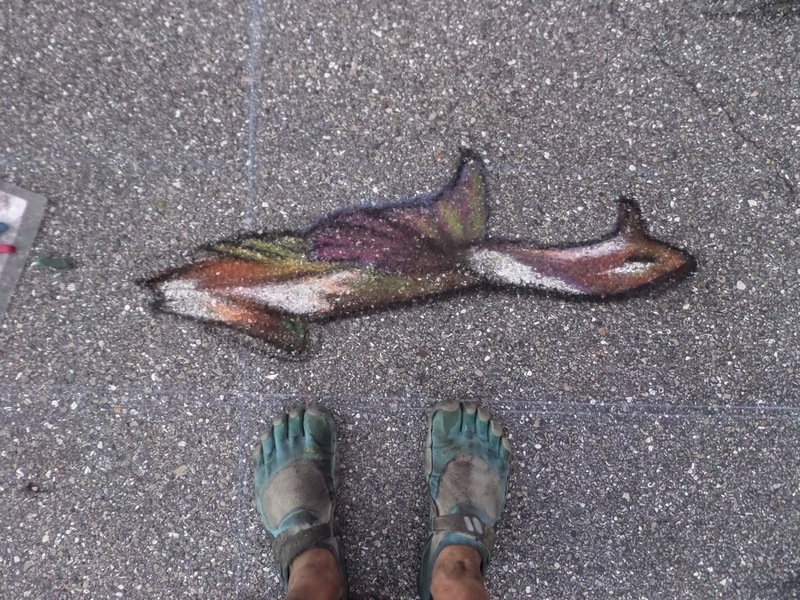 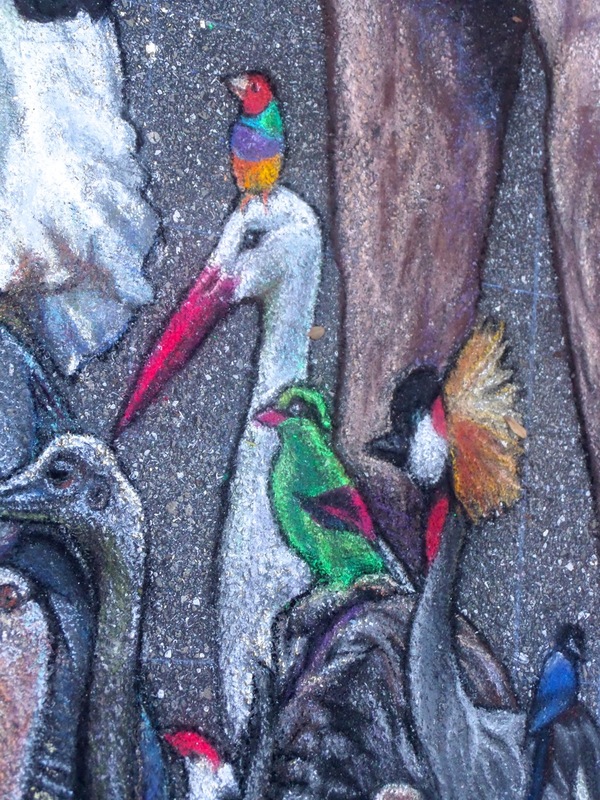 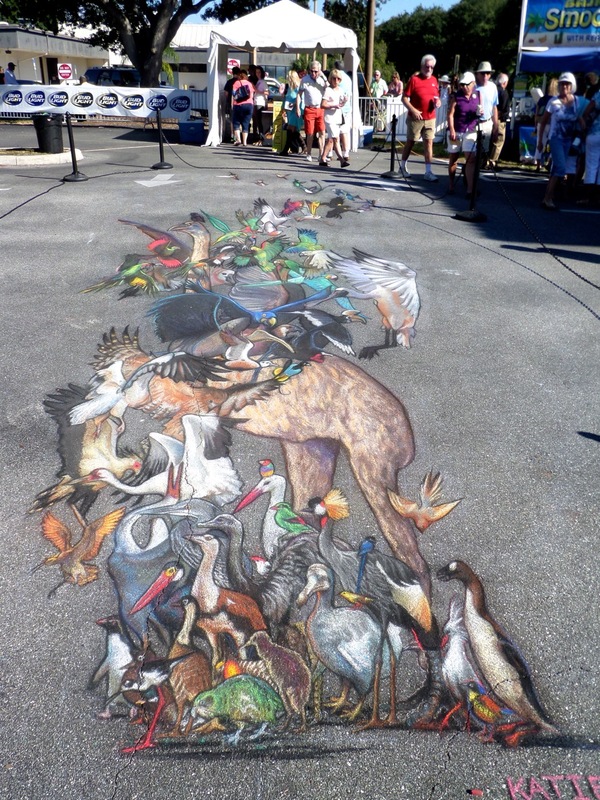 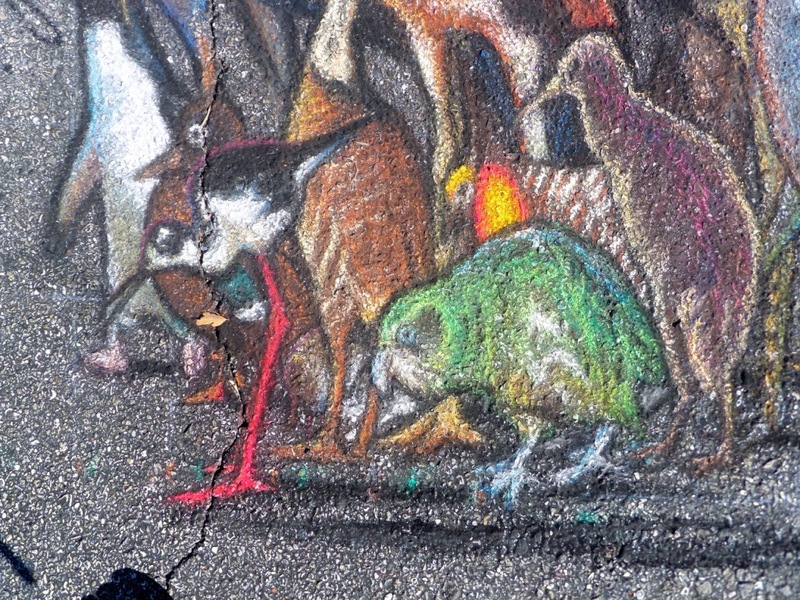 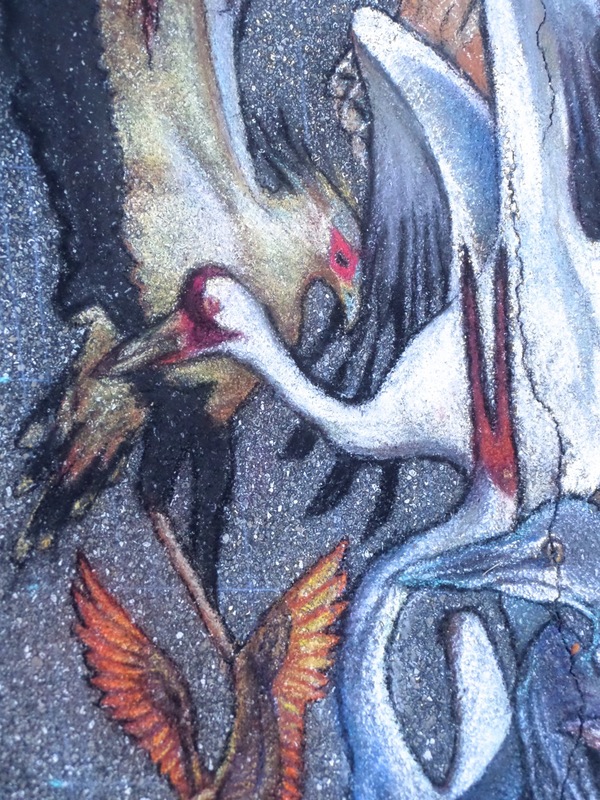 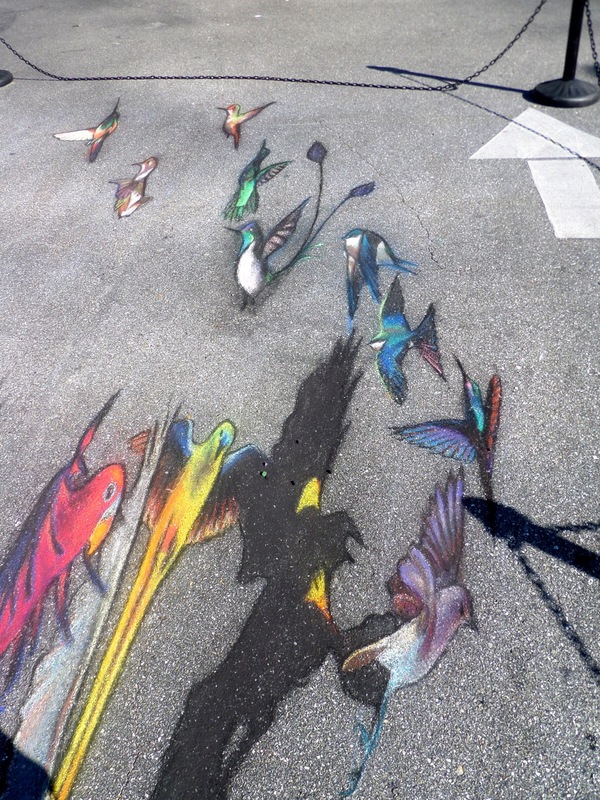 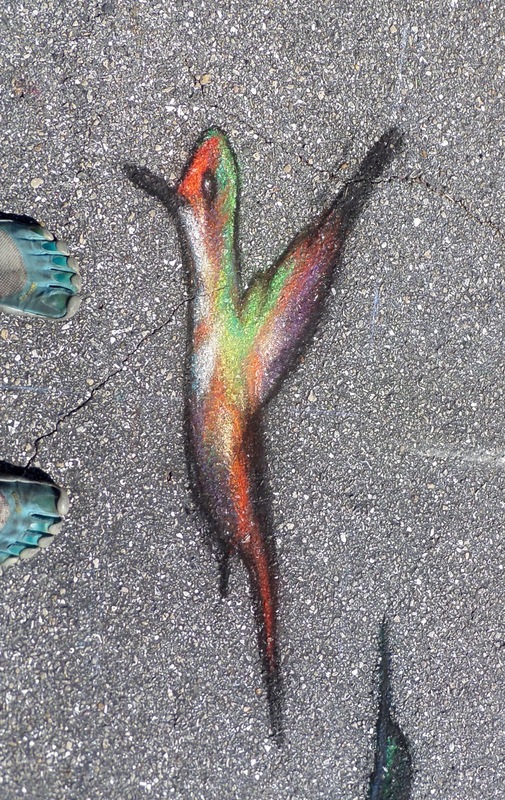 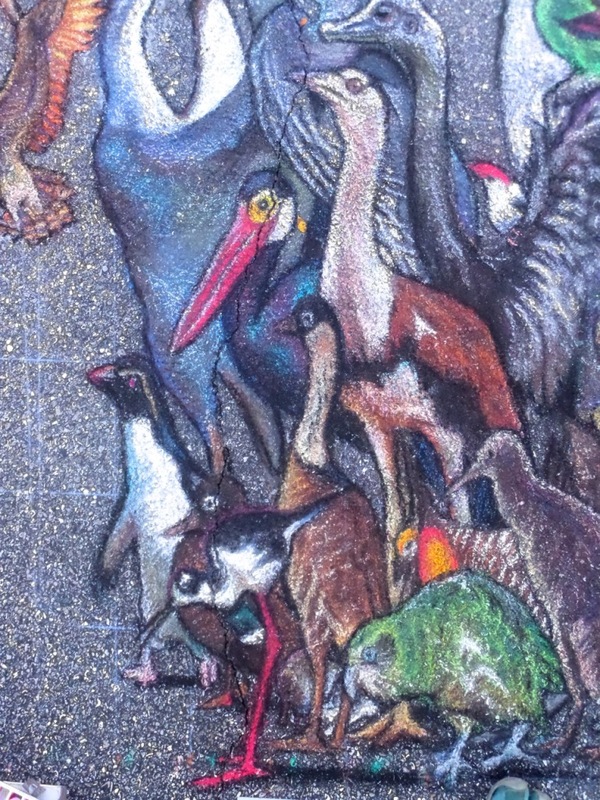 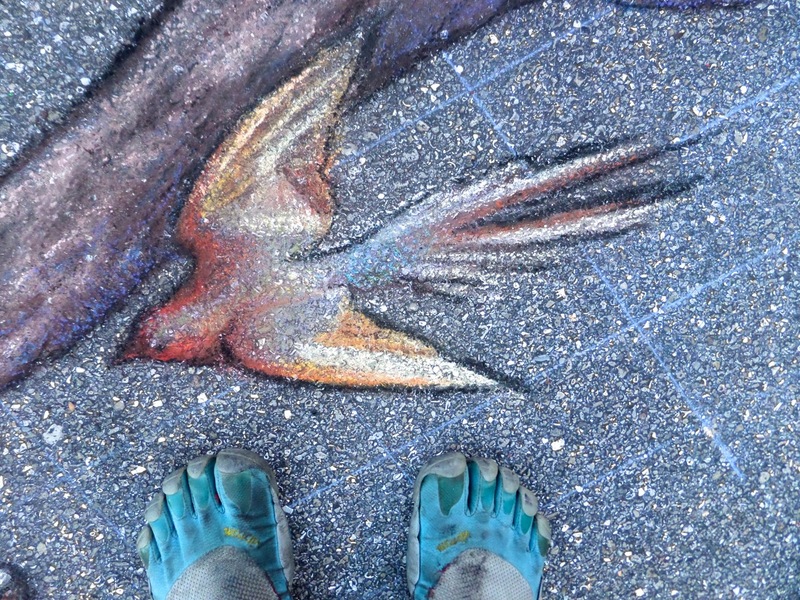 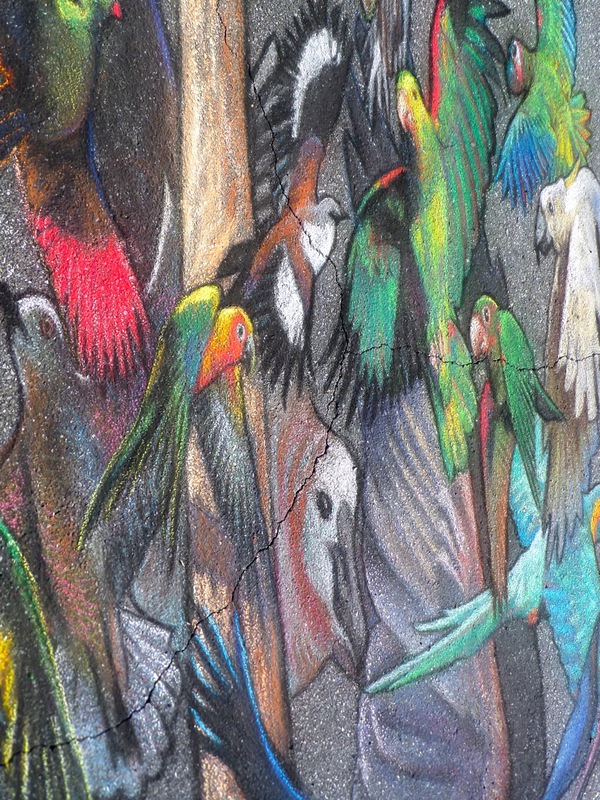 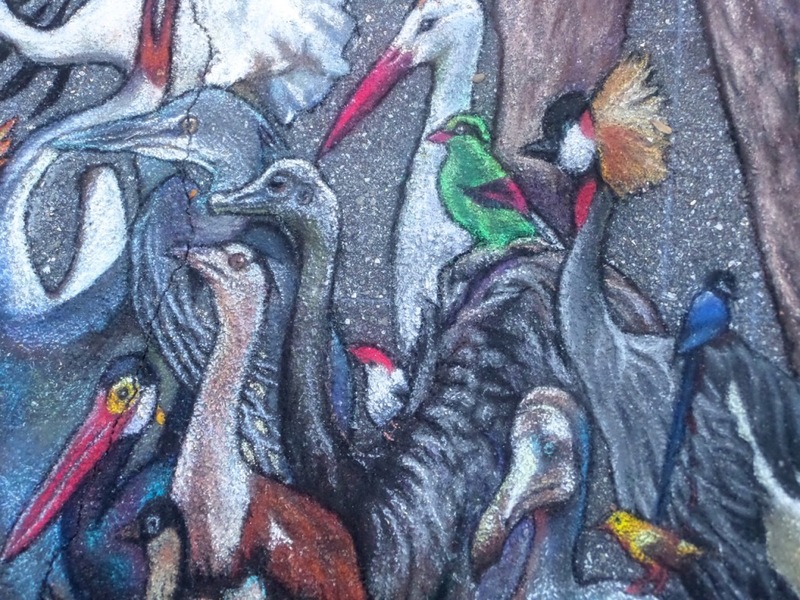 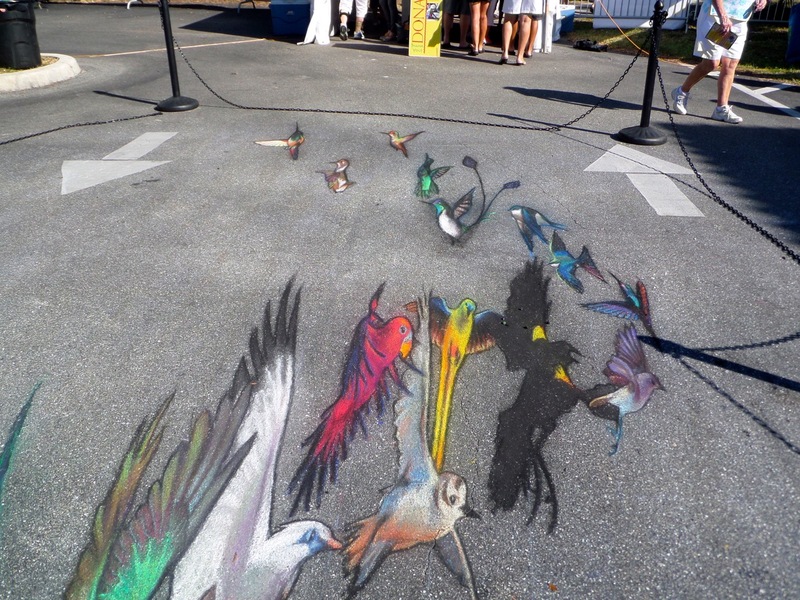 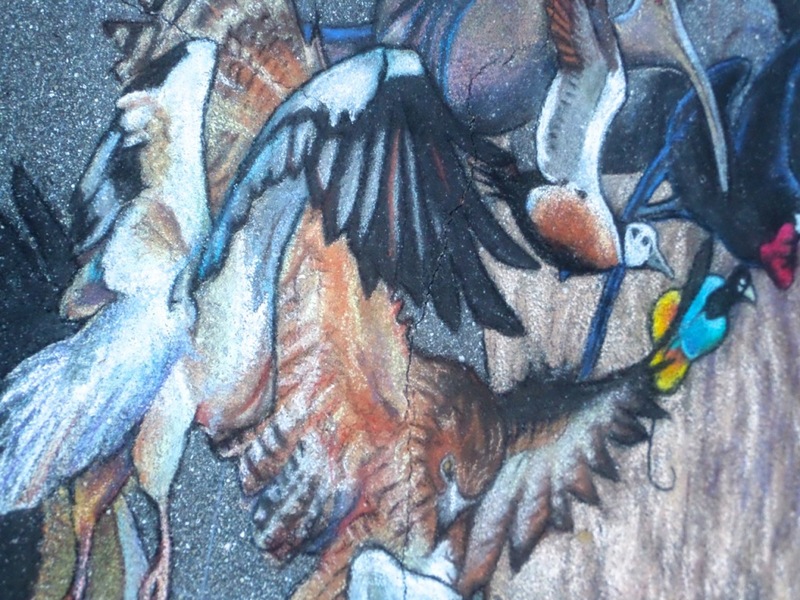 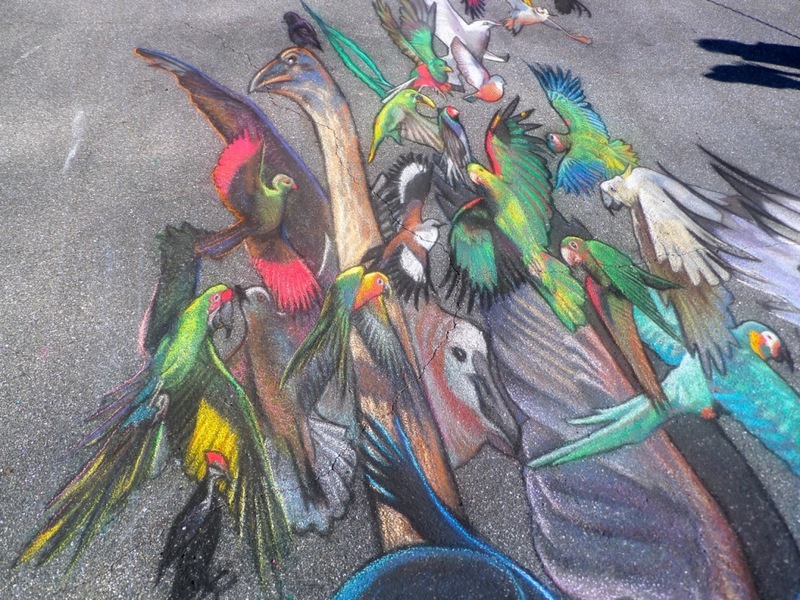 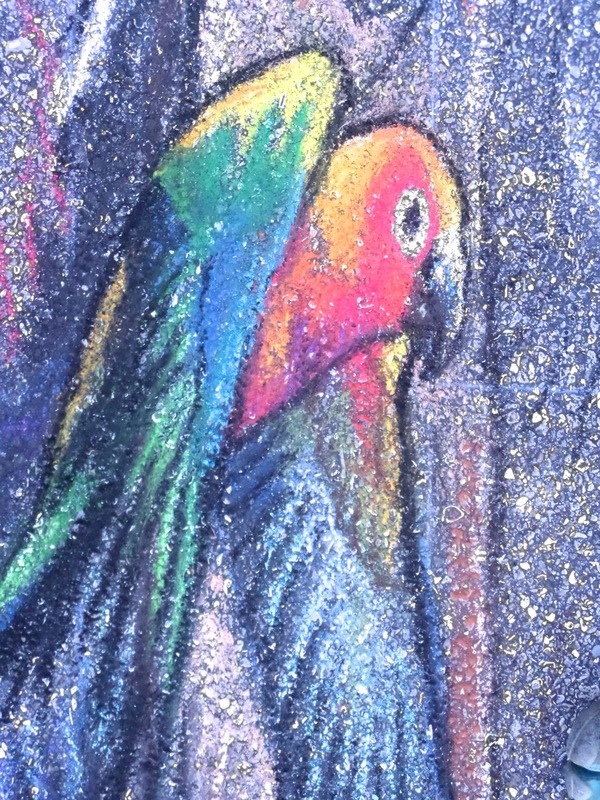 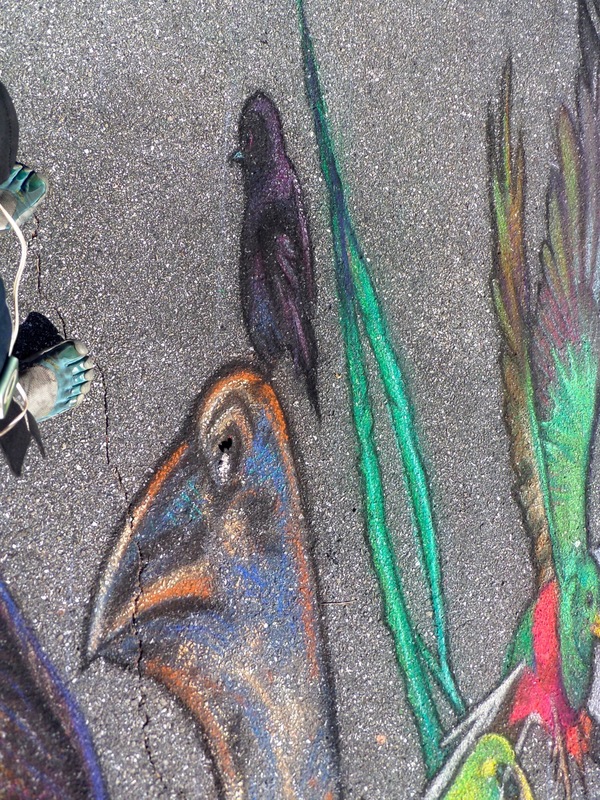 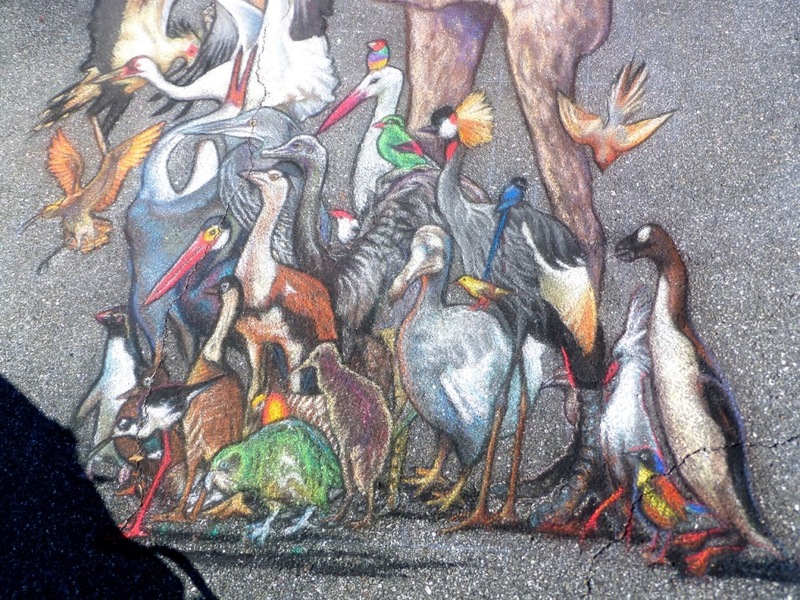 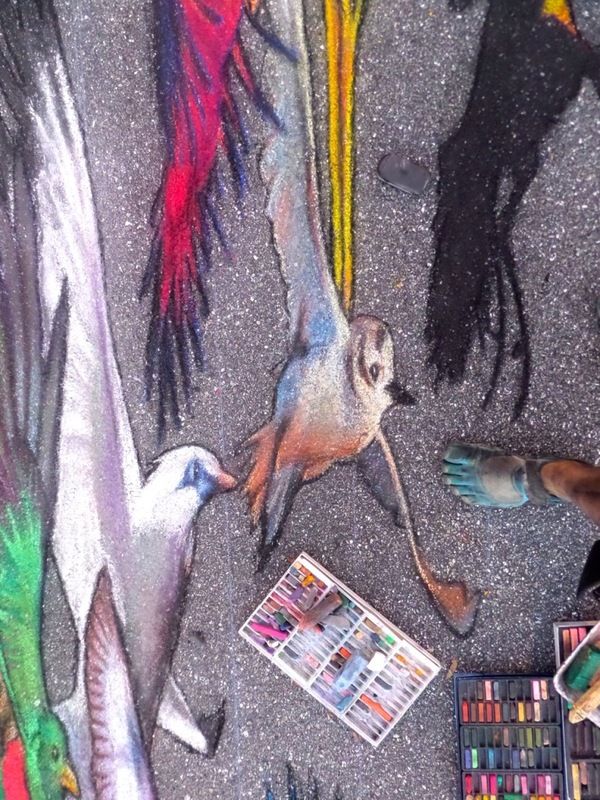 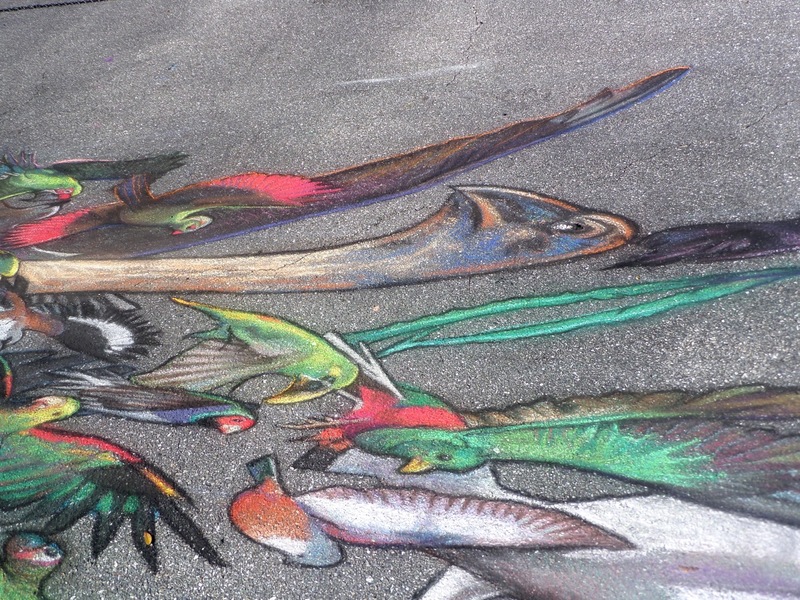 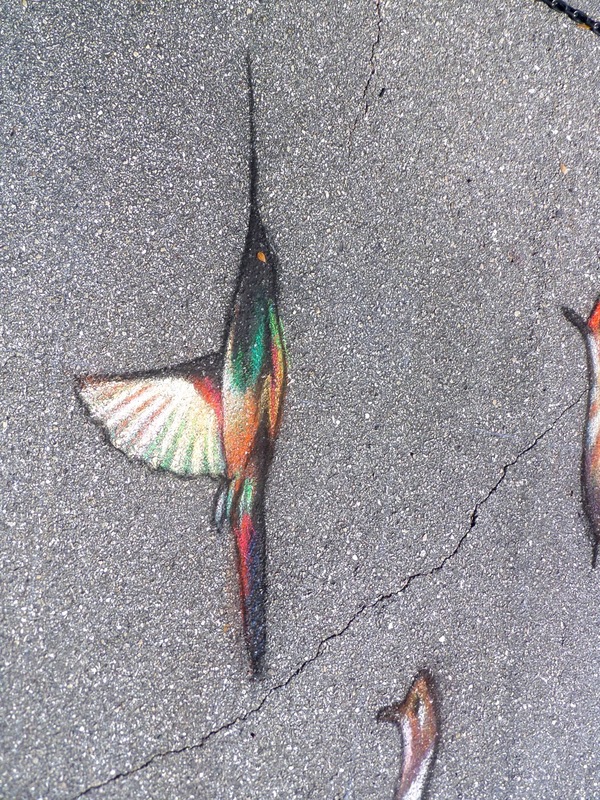 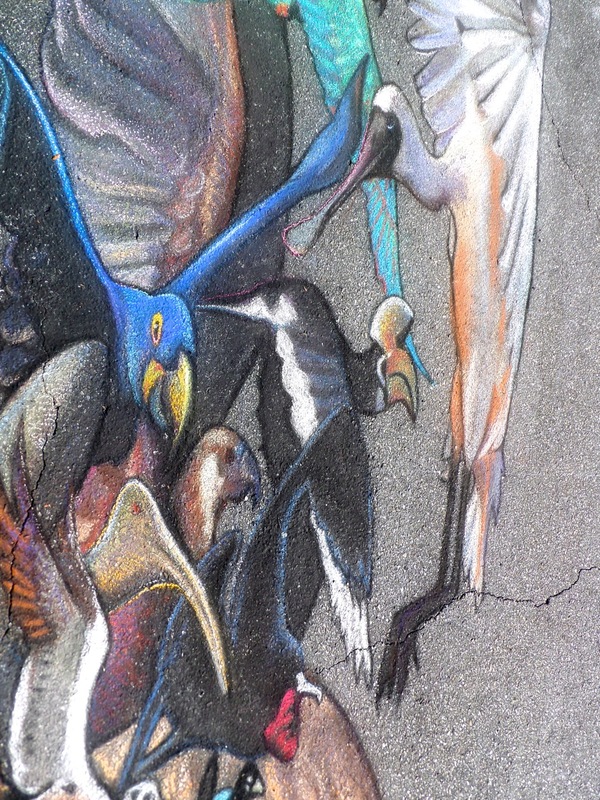 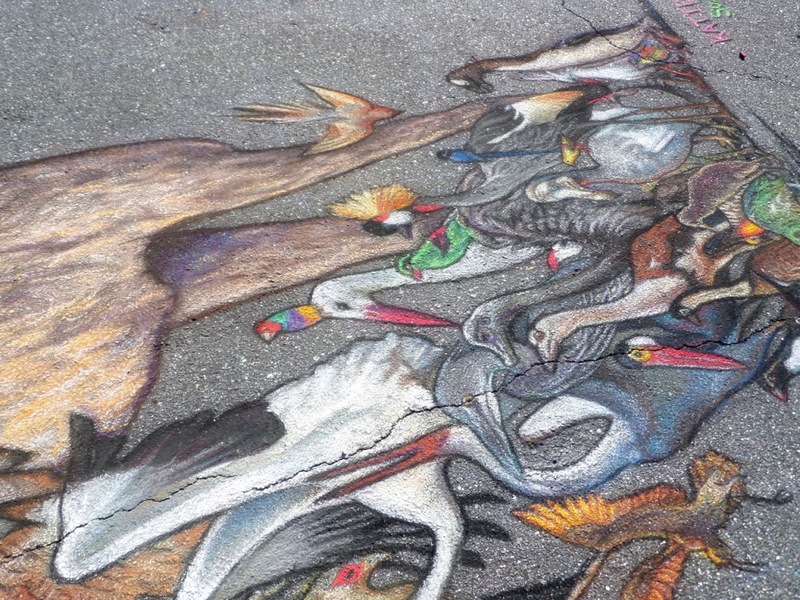 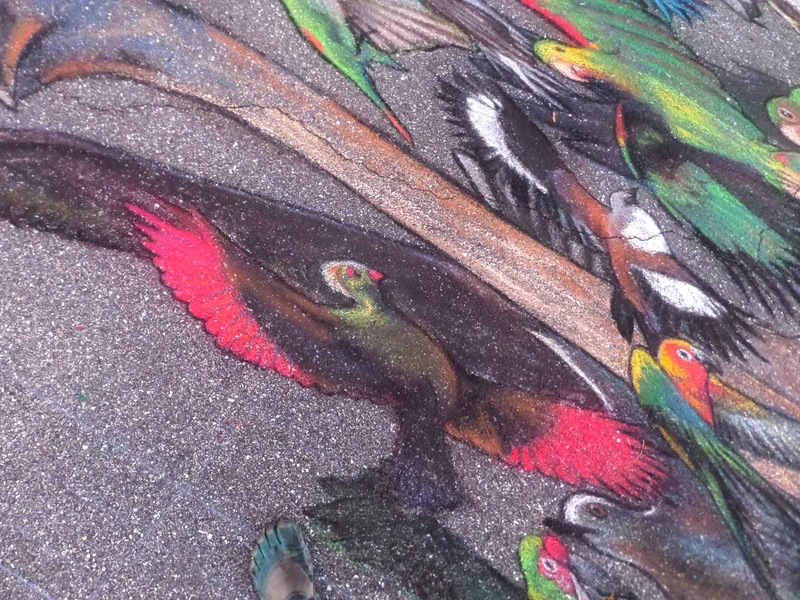 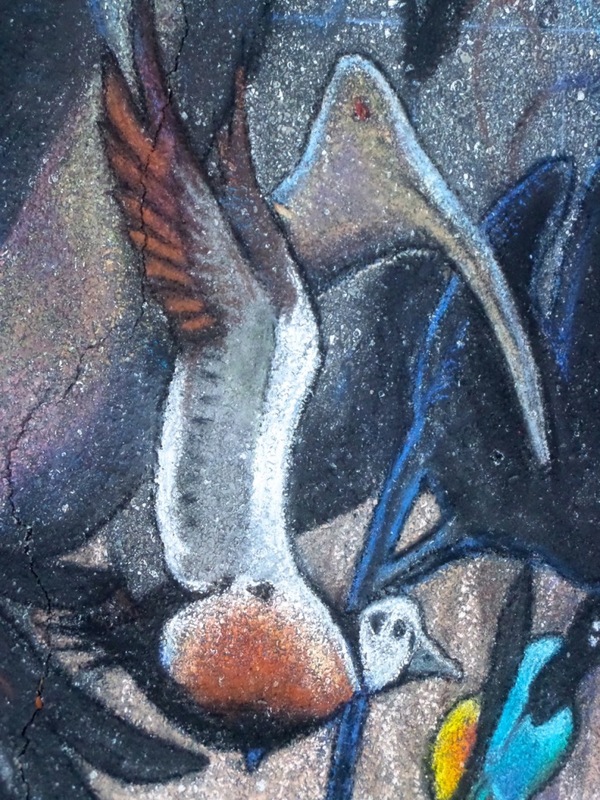 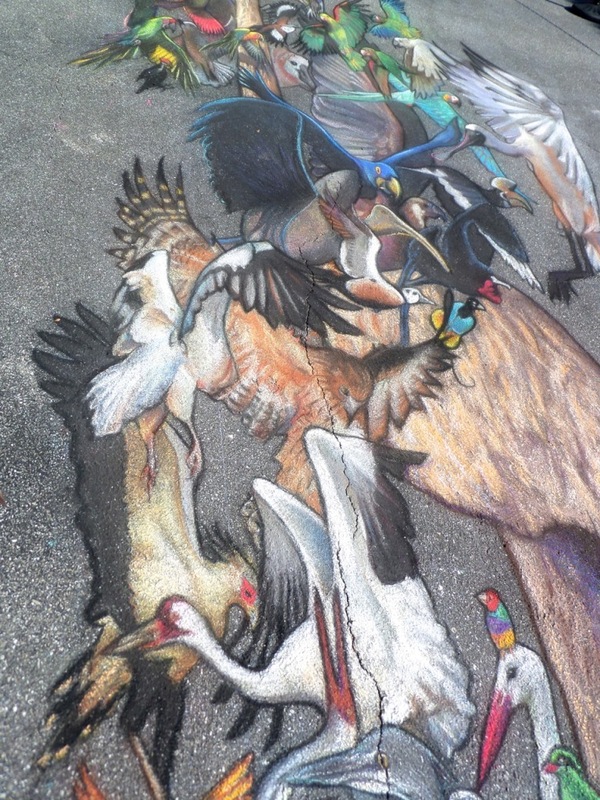 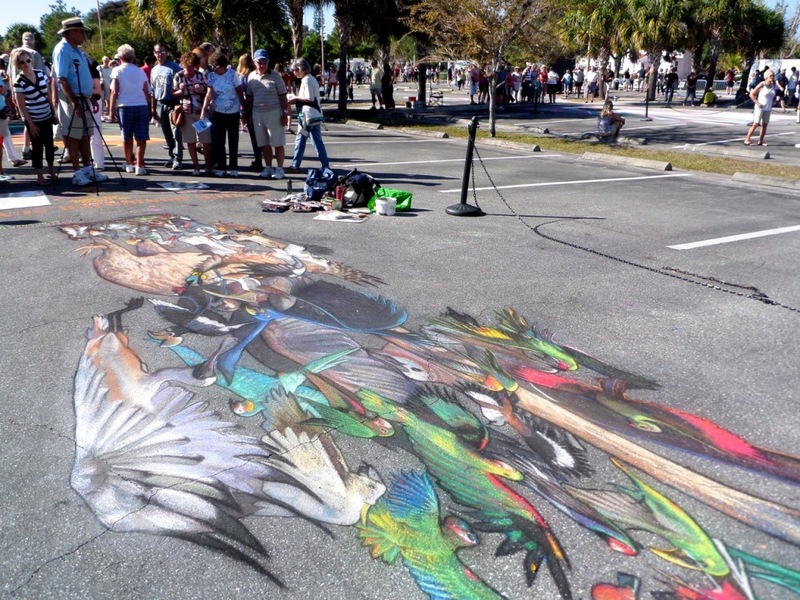 Birdswirl, 2014, chalk and pastel, approx. 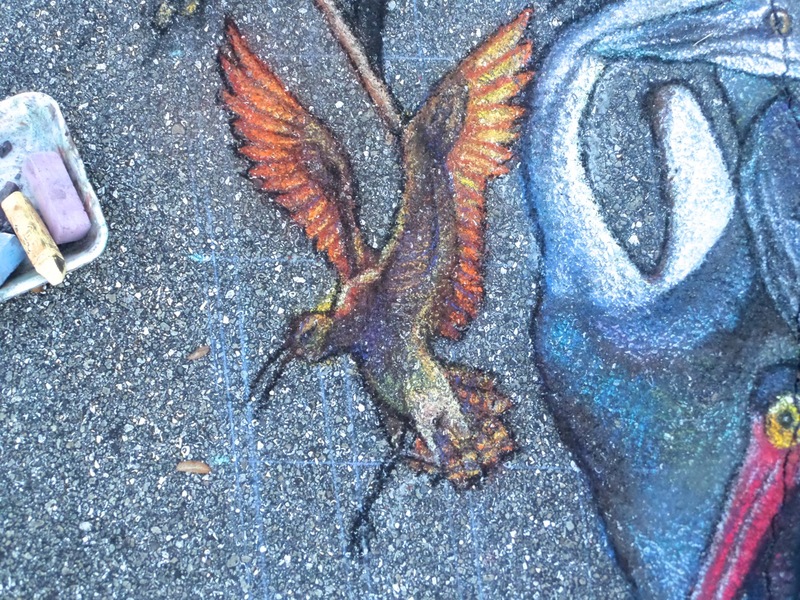 39′ x 14′. 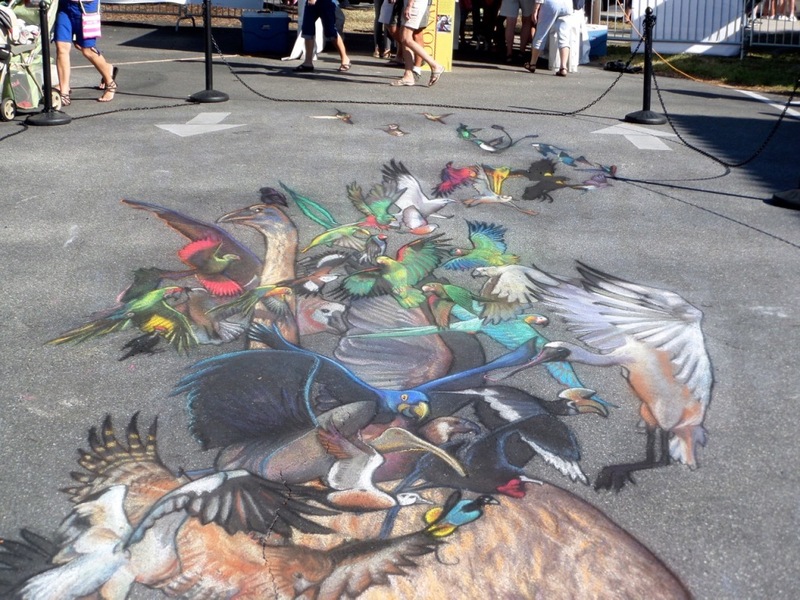 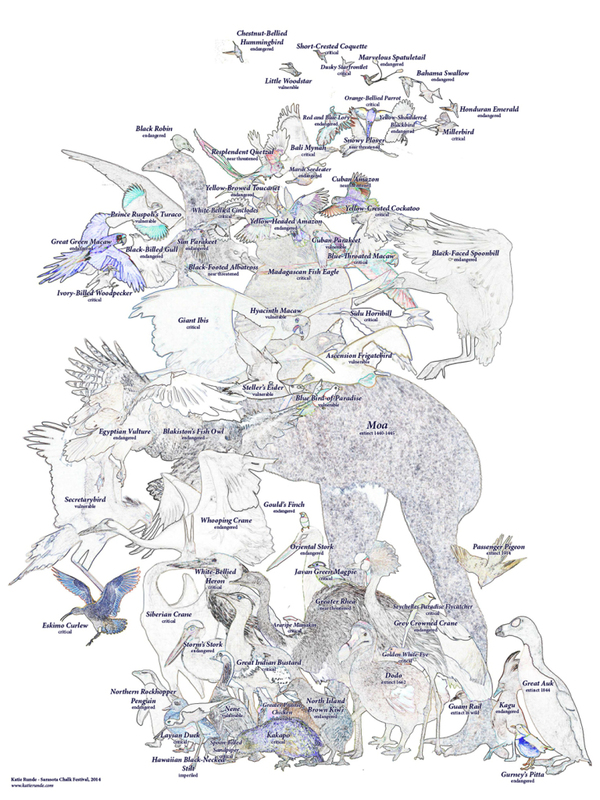 2014 Theme: Extinct & Endangered Species.